Clipper Outdoor Furniture has been in business in the Hibiscus Coast since 1983. 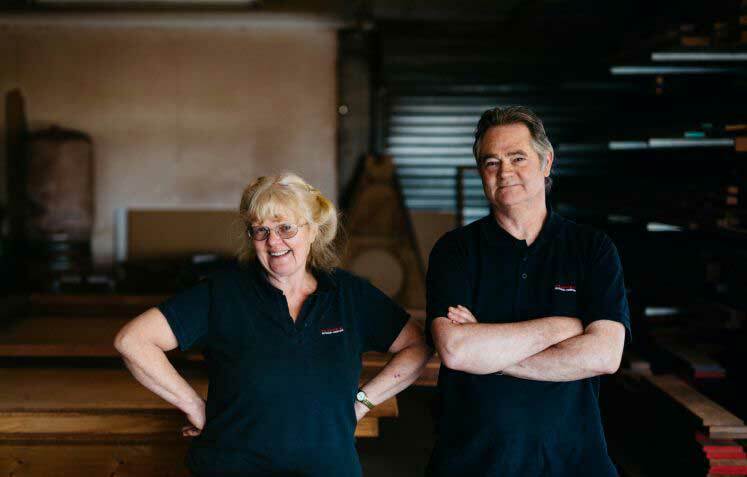 Current owners Grant Bezzant, who has twenty years’ experience working with wood, and Dorothy Fowler make their outdoor furniture right here in New Zealand, in our Silverdale workshop. Can’t find a table in the size you want? We specialise in large tables. Want barstools just the right height for your counter? Because we make our furniture ourselves it costs no more to have a piece made to your requirements. We have a wide variety of outdoor furniture on display in our showroom, and on this website, but if you don’t see what you want, ask us anyway – we may be able to help.